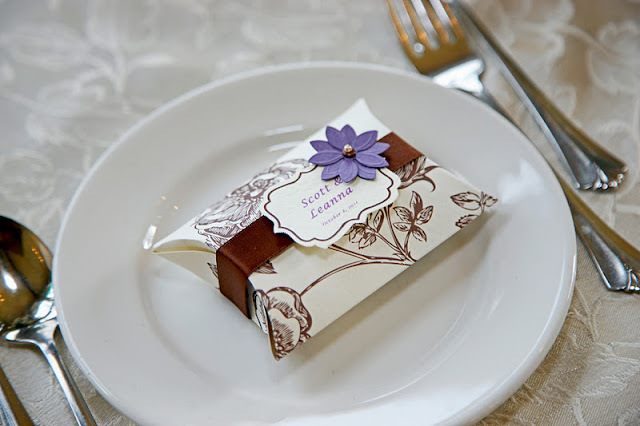 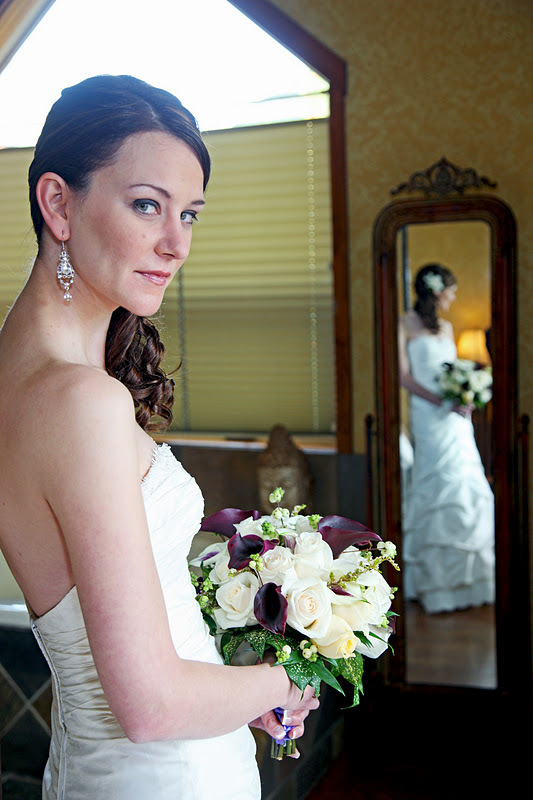 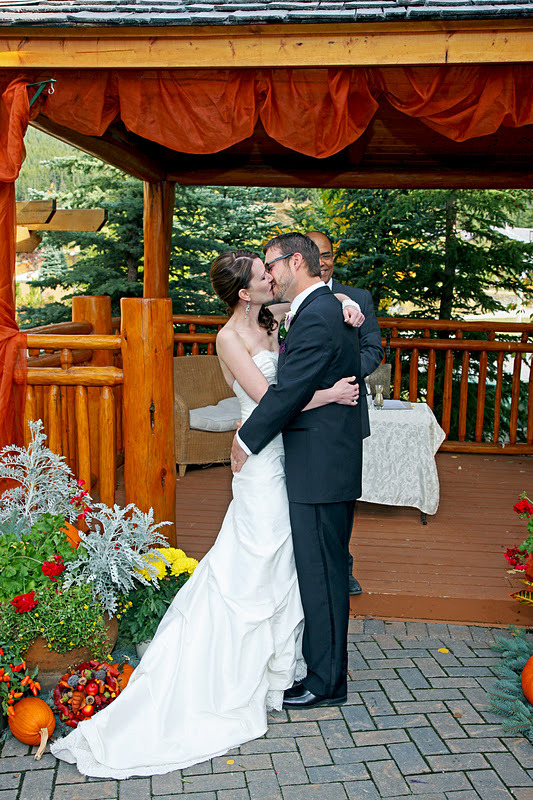 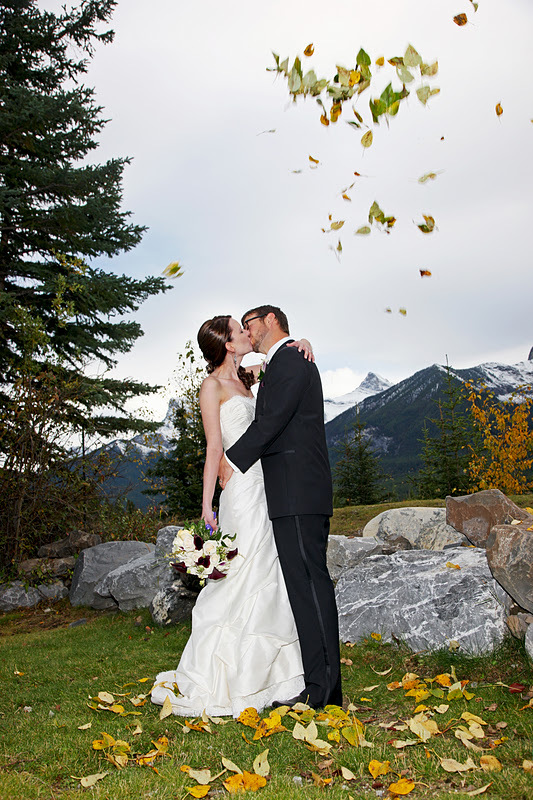 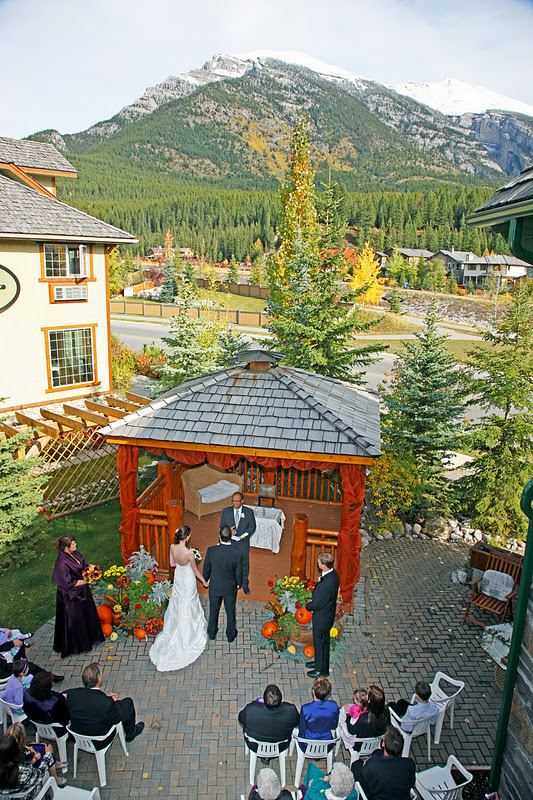 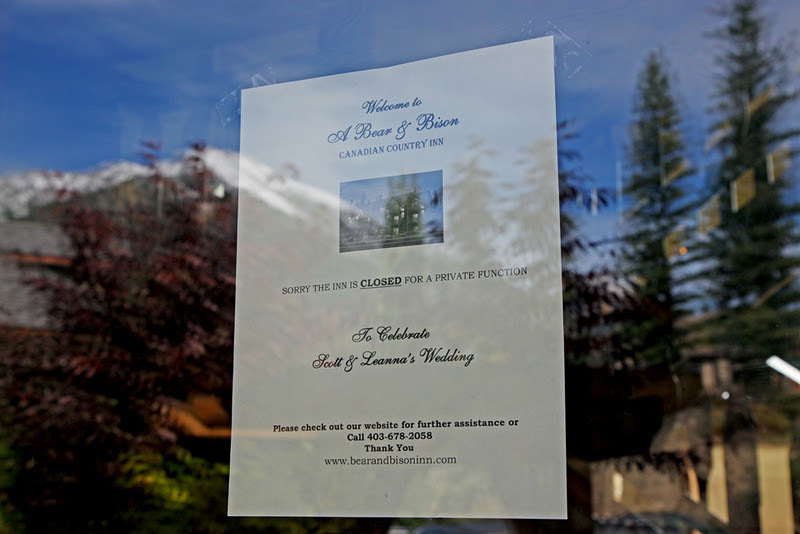 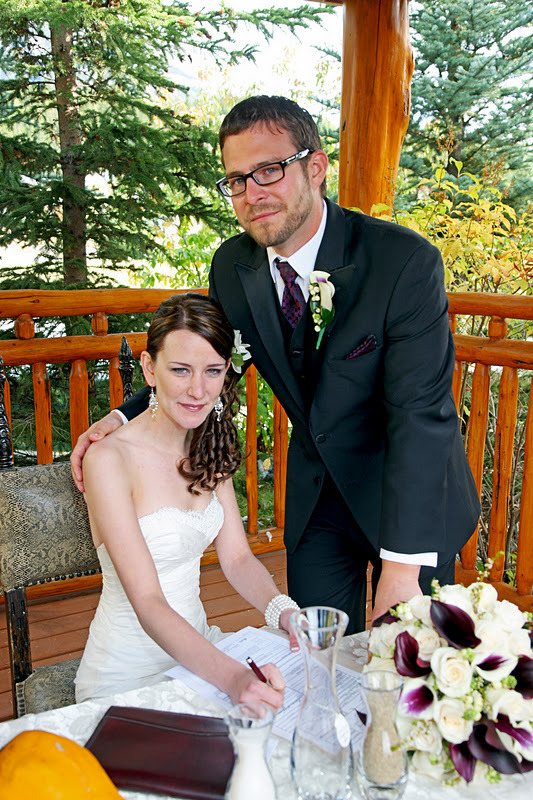 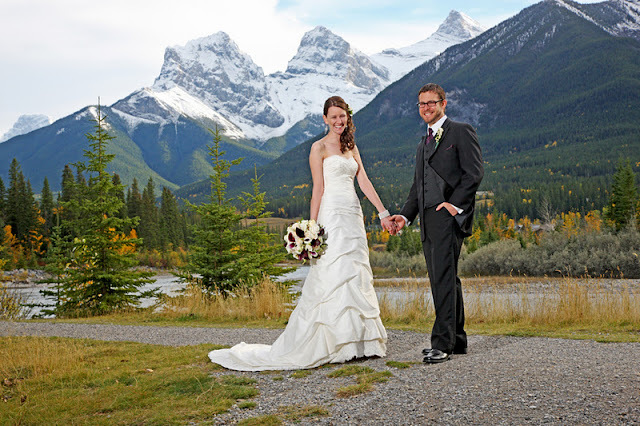 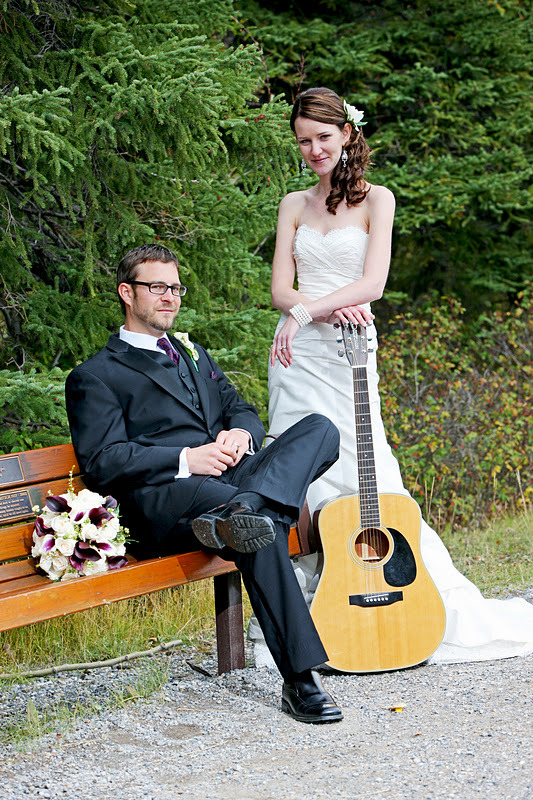 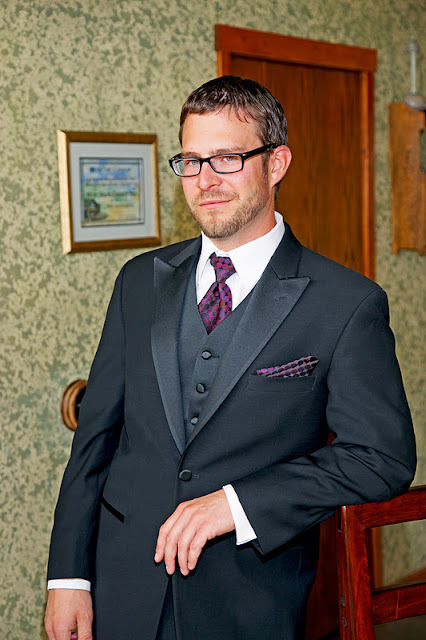 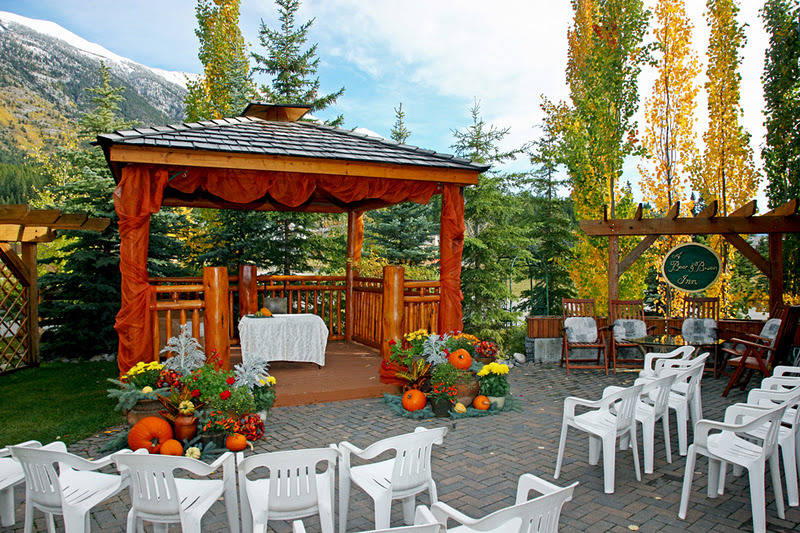 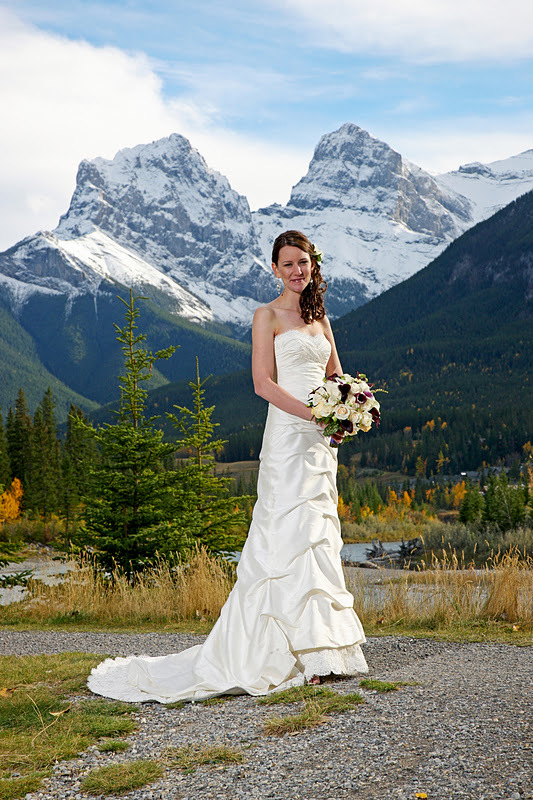 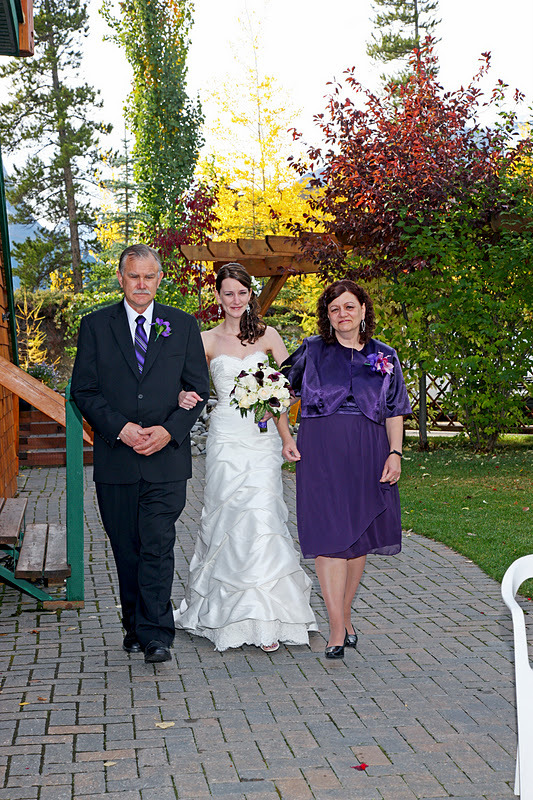 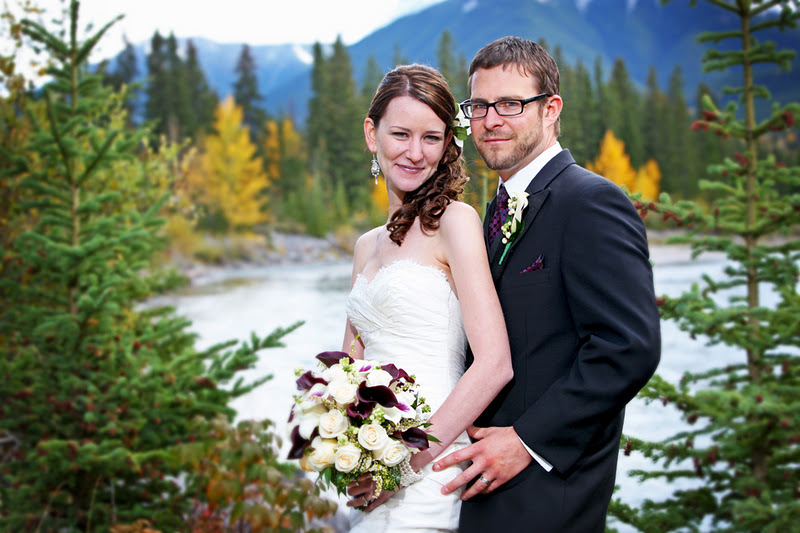 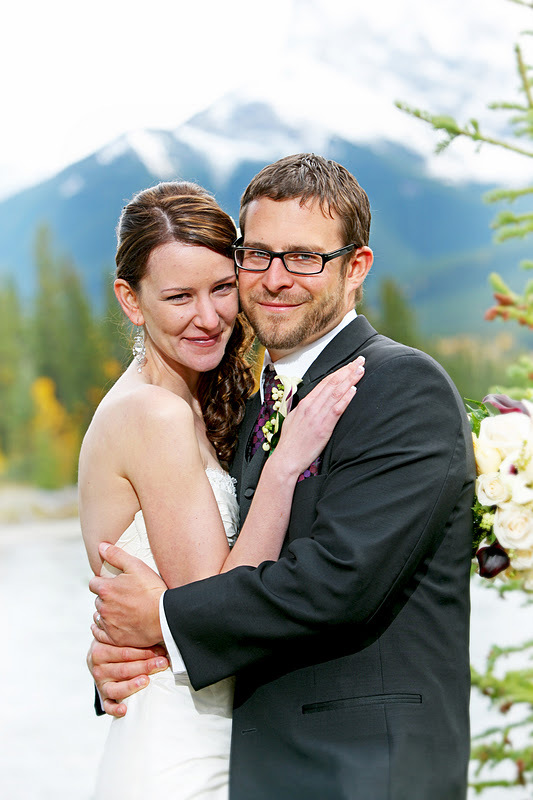 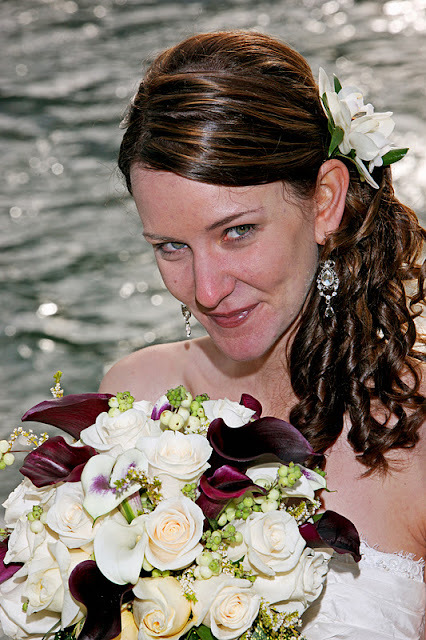 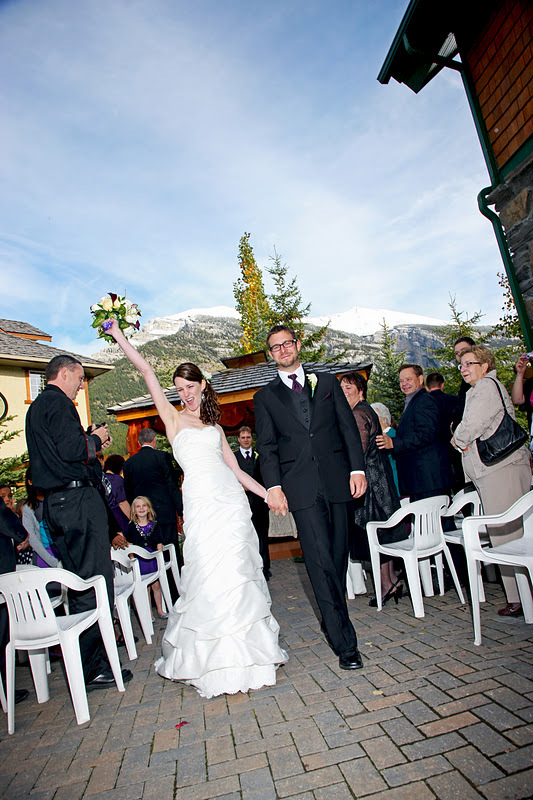 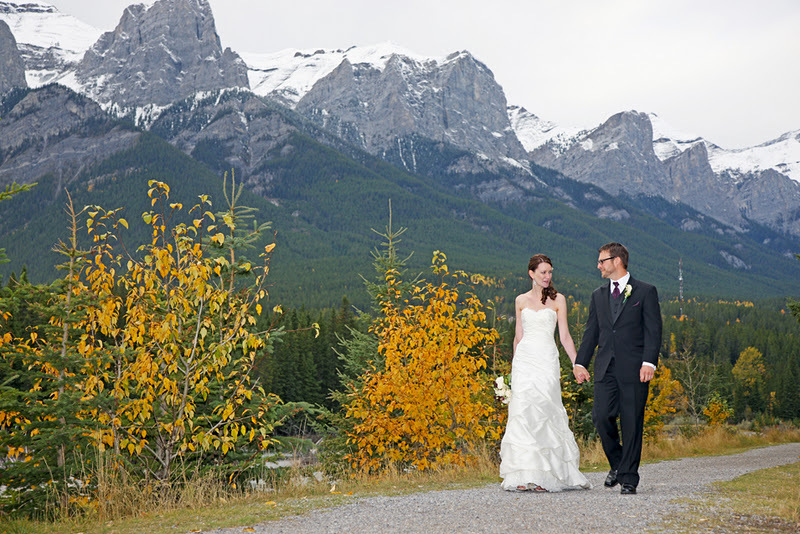 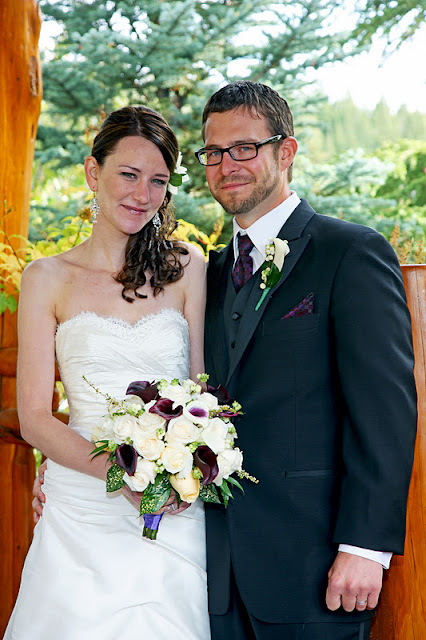 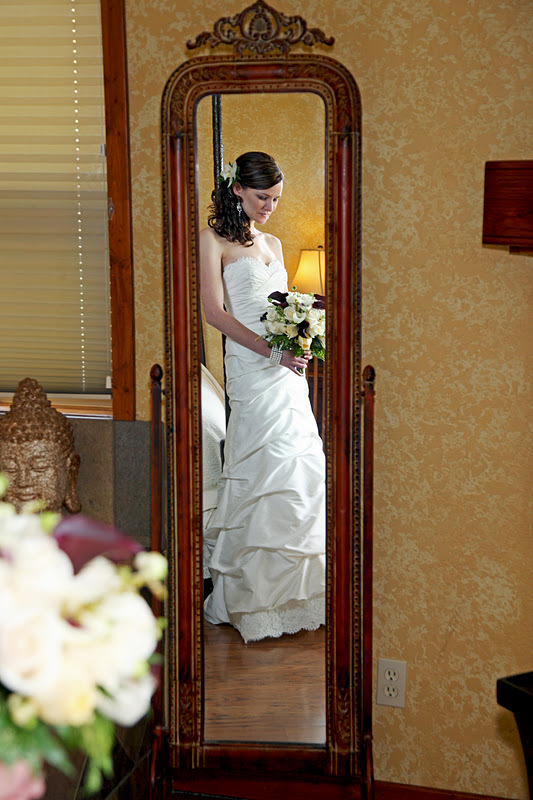 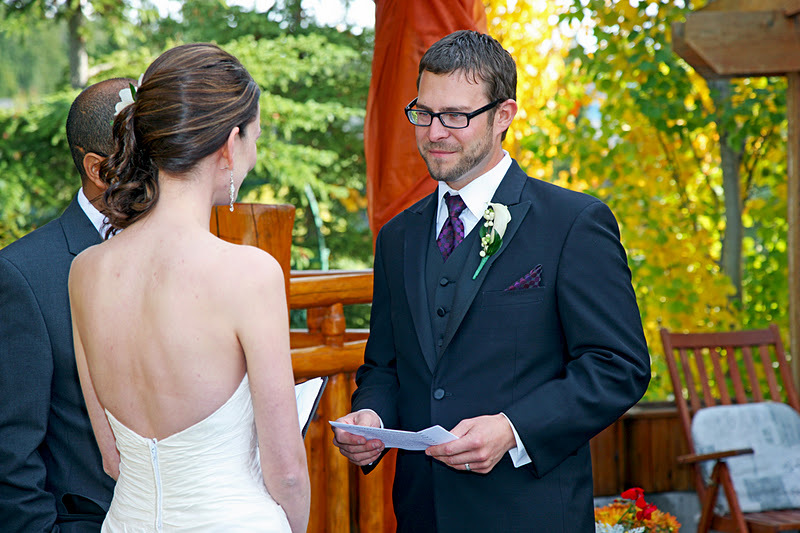 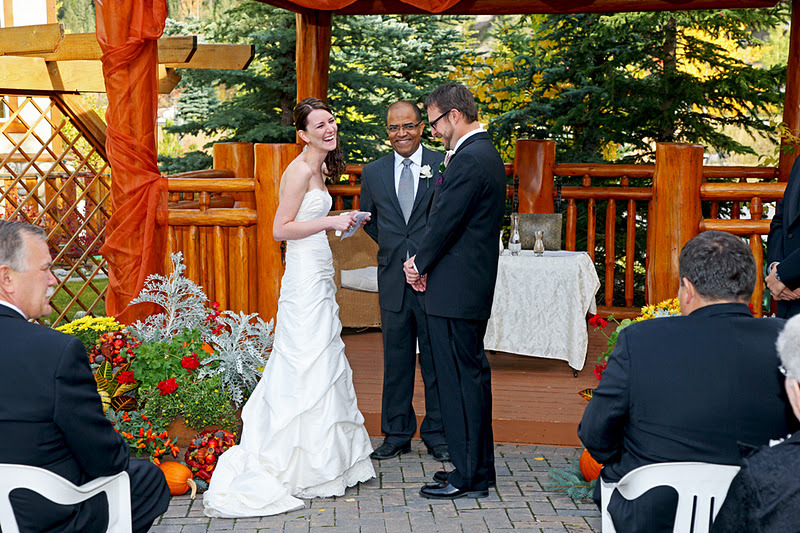 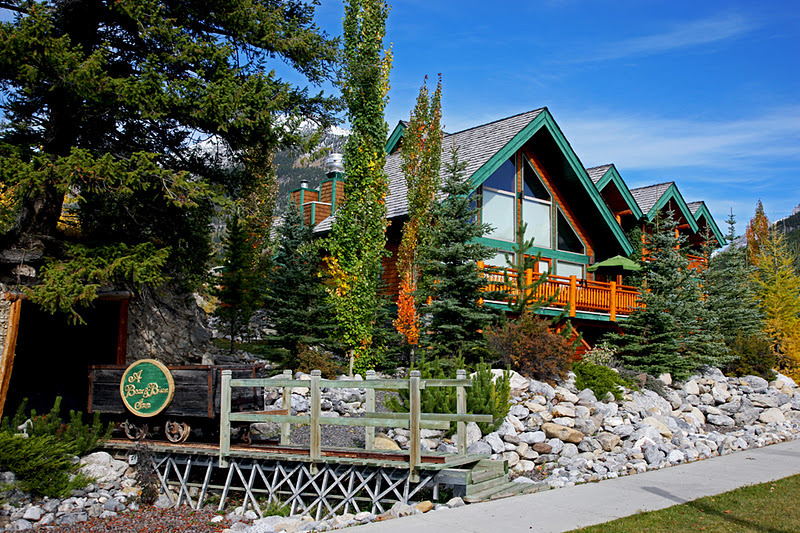 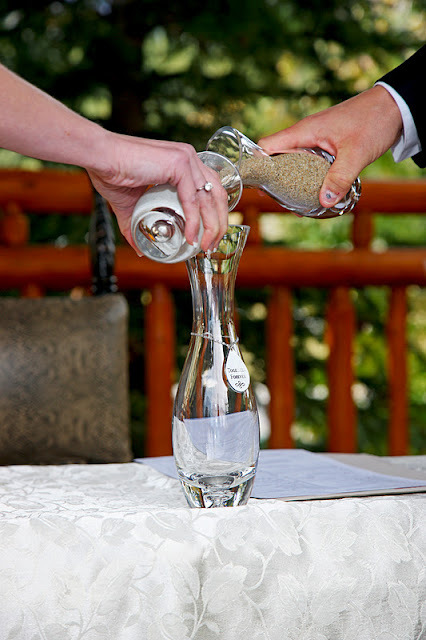 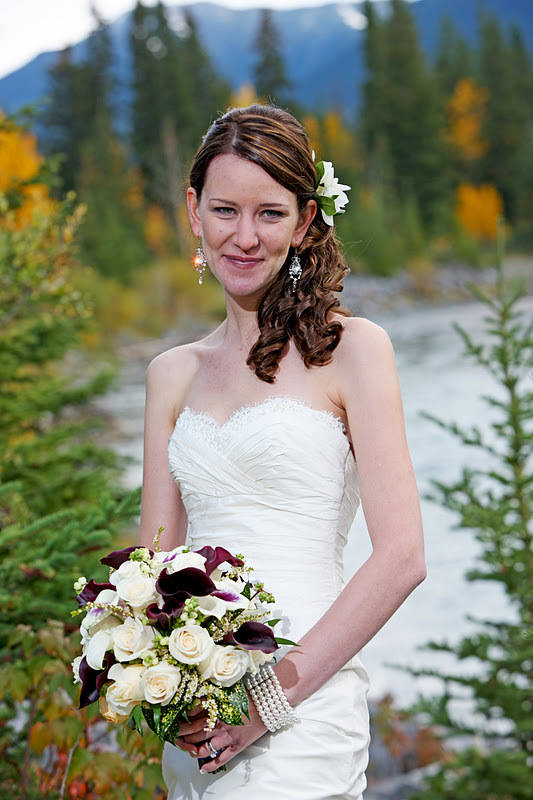 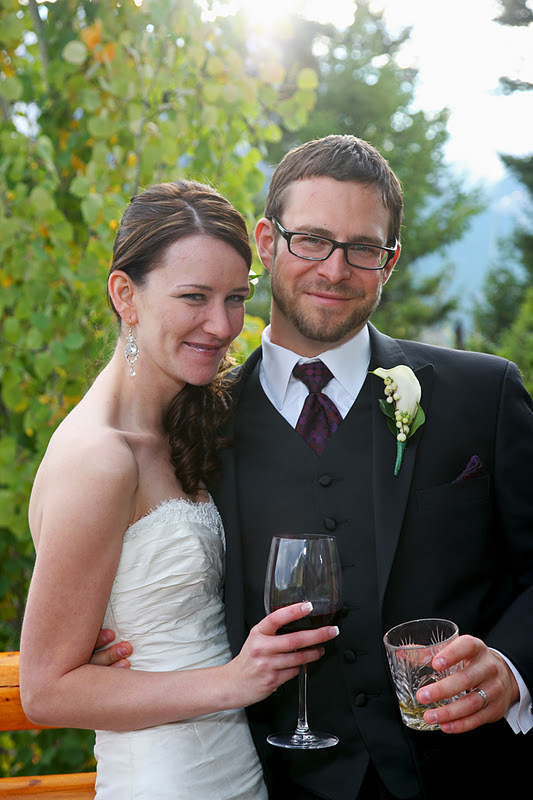 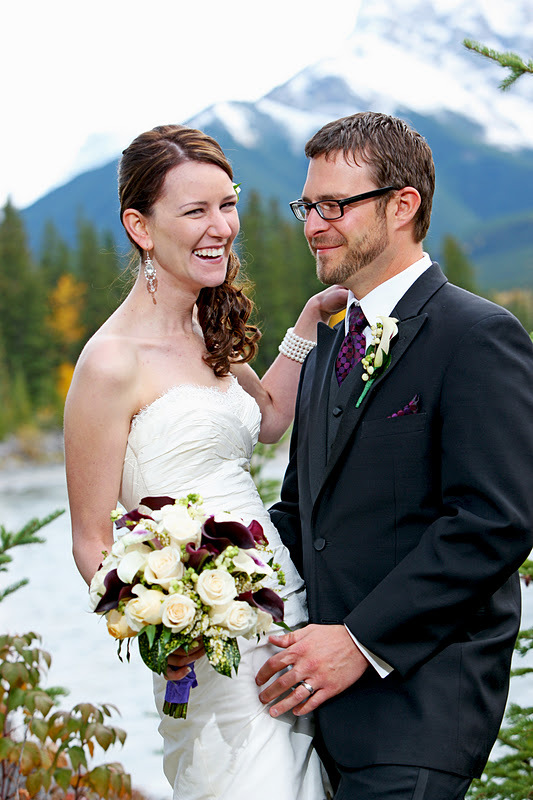 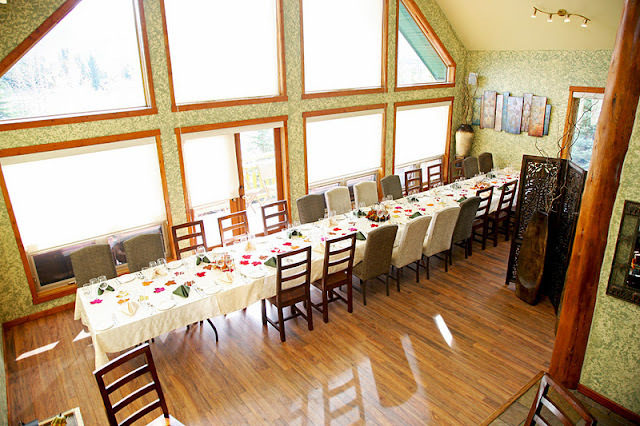 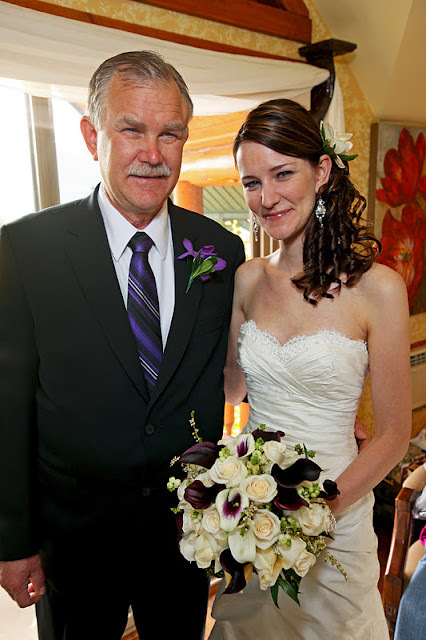 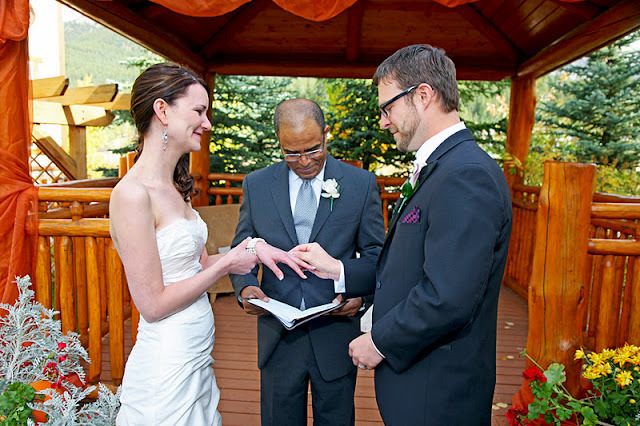 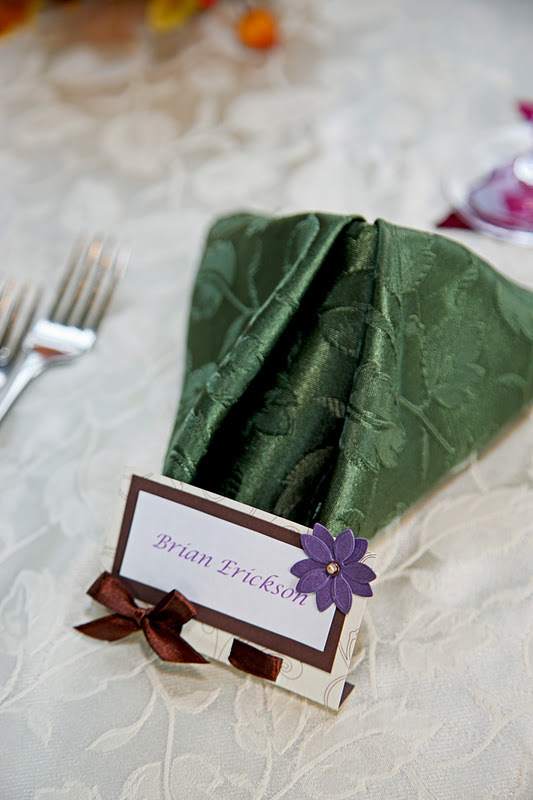 Leanna & Scott chose to be married at the Bear & Bison Inn in Canmore. 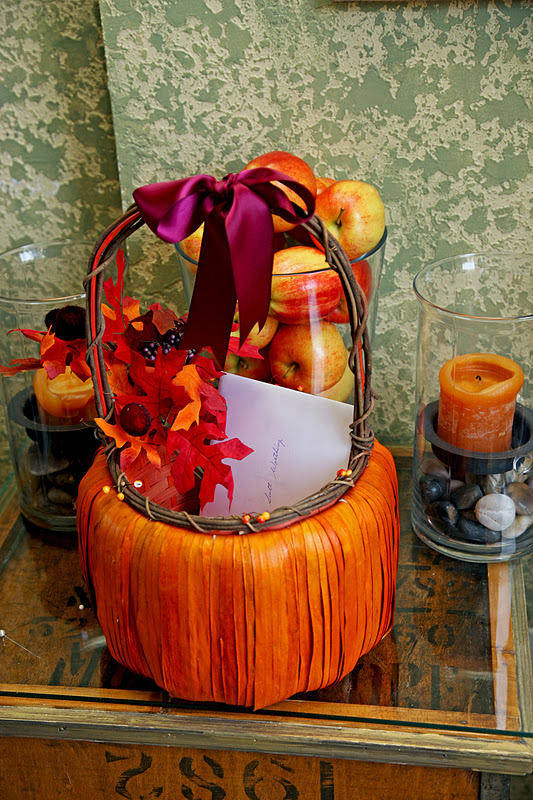 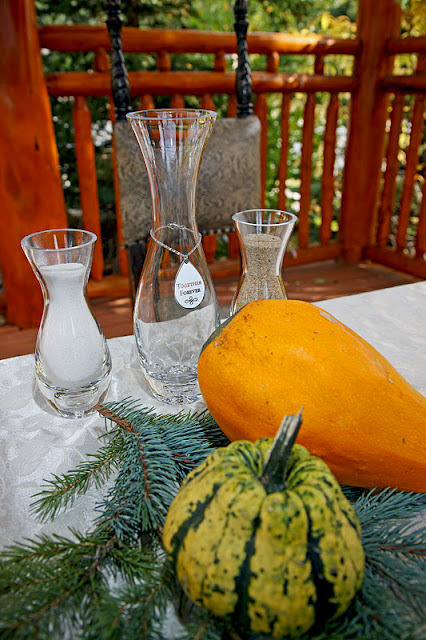 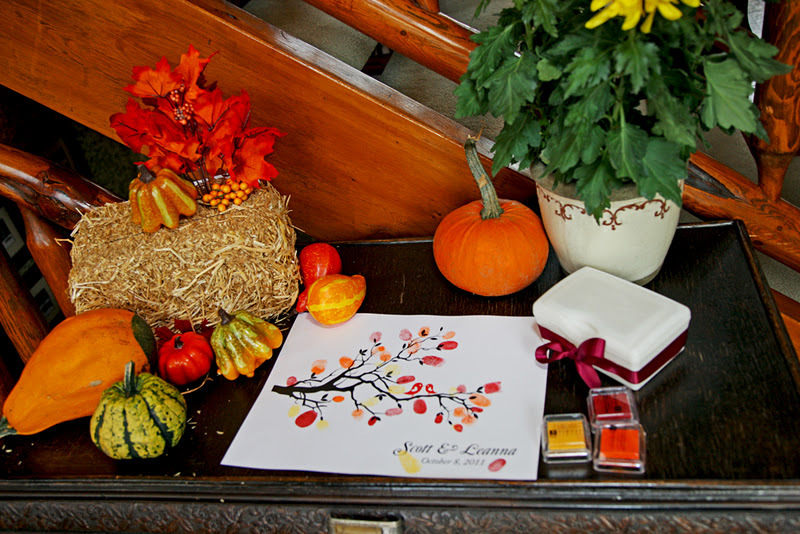 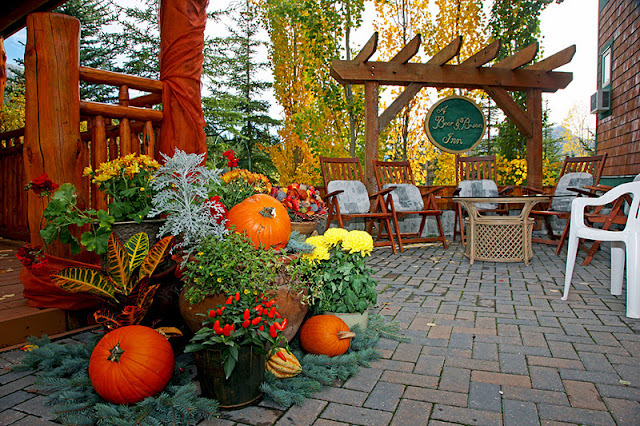 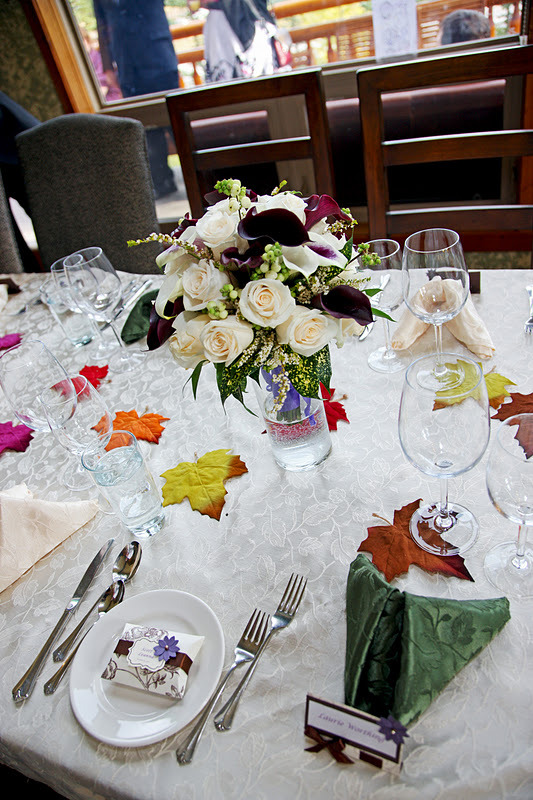 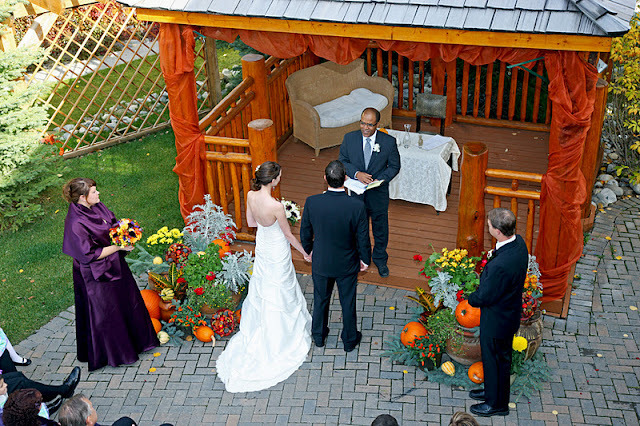 The outdoor Gazebo was beautifully dressed for Fall and the colors looked amazing! 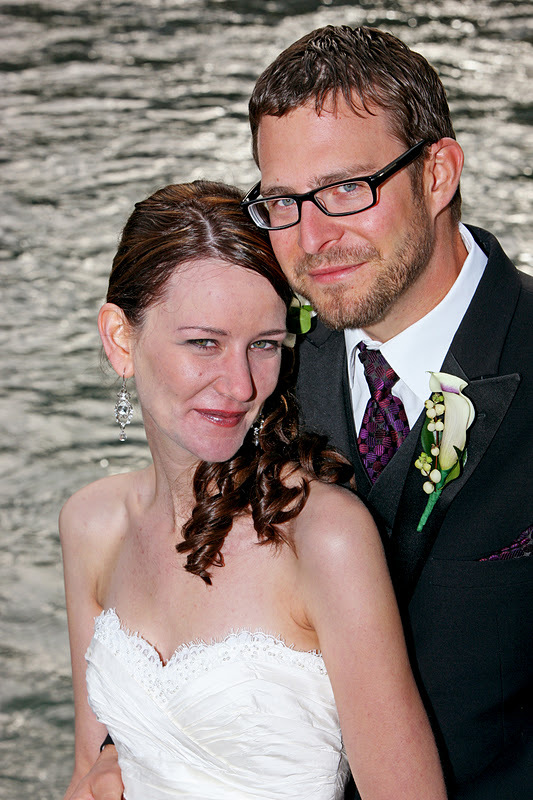 Congratualtions to Mr & Mrs Scott Worthing.